Discussions Magazine Music Blog: PET SHOP BOYS/Super: SPAZ reviews the British duo's 2016 release! 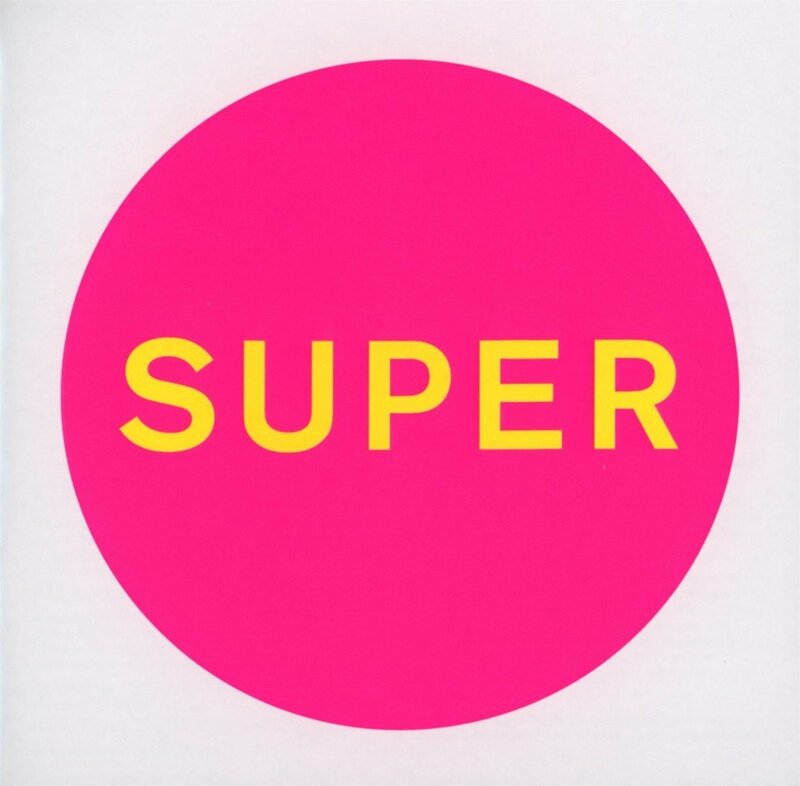 PET SHOP BOYS/Super: SPAZ reviews the British duo's 2016 release! The Dance music scene has continued to flourish as it evolves along with technology. Some of the tracks that get played in clubs are merely extended versions of Pop radio hits while a majority are songs specifically created for the dance floor – there will be a vocal hook/chorus followed by a minute or two of instrumental madness before that hook comes back again (and that formula will be repeated throughout the song). Tracks like this don’t necessarily work at Top 40 radio but there’s no denying their charm – a hook is a hook. Neil and Chris embrace both aspects of Dance music – music to groove to and music that moves you – and Super offers up a night out even if you’re spending the night in. A few highlights: “Happiness” has a simple hook that feels like a hoedown in da House. “The Pop Kids” has a proper tune that creeps in after a few spins (and is certainly a great choice as a single). “Twenty-Something,” “The Dictator Decides,” and “Sad Robot World” are fine proper danceable Pop song that will appeal to those that haven’t listened to the duo since the late ‘80s (you’ve got some catching up to do, though!). “Groovy” is just that – a great Pop/Dance groover. There are more highlights, but you get the idea. Let’s be honest: these guys don’t revel in nostalgia and have no intention of cranking out the same album over and over. On the surface, it may just be a bunch of dance beats but dig deeper and you’ll find the heart and soul of what has made Pet Shop Boys an exciting Pop phenomenon for over three decades. If you want “West End Girls,” go buy Please or Pop Art. 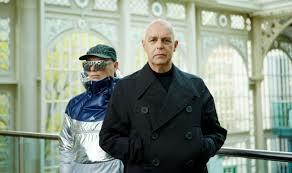 If you want yet another impressive Pet Shop Boys album, then Super fits the bill. (P.S. And it gets better with each spin, just as a proper album should!). And yes, the album lives up to its title!